​Panda Global announced the release of former Evo champion Lee "Infiltration" Seon-woo after domestic abuse allegations in South Korea. Domestic abuse allegations were made against Infiltration by his former wife. Panda Global said in its own investigation it found evidence that was credible and substantiated some of the allegations made against him and immediately benched Infiltration and canceled his flights and lodgings. "On Oct. 22, 2017, there is evidence of an altercation between Infiltration and his ex-wife. As a result of this incident Infiltration received what we understand to be akin to a temporary restraining order," it said. 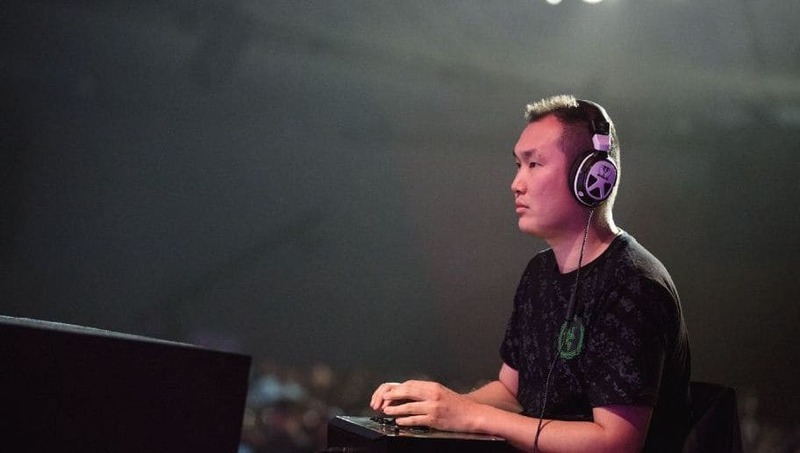 Infiltration reportedly paid a fine for violence equal to $630. "As a result of this charge, Panda Global has terminated our contract with Infiltration," the statement said. Infiltration is a five-time Evo champion. As a result of the allegations, he voluntarily withdrew from the Capcom Pro Tour for both 2018 and 2019.